We note that the features are almost identical for the two duvets. The only difference is the weight of down and thus inflating affecting heat and the final weight of the sleeping bag. 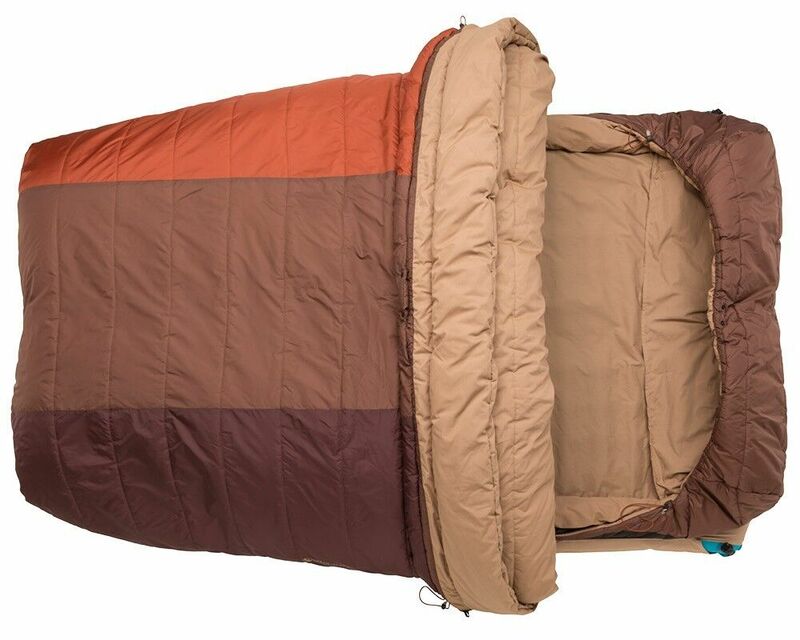 The Ansabere 400 has a filling of 400 grams of duvets so that the 600 has a population of 600 grams. Logic so with regard to their names. Necessarily, the price increase from €258 to €400 to 298 for the 600. The fabric used is the same as that of the down jacket Antza. The quality is at the rendezvous and the sound of friction are very light. Three sizes are available according to your size. The collar and the sarcophagus shape offers maximum warmth. The cover of compression and storage bag are a real more that we greatly appreciate. Now the first grip. At the reception, duvets are in their storage bags what allows a good ratio between volume, compression and ventilation. 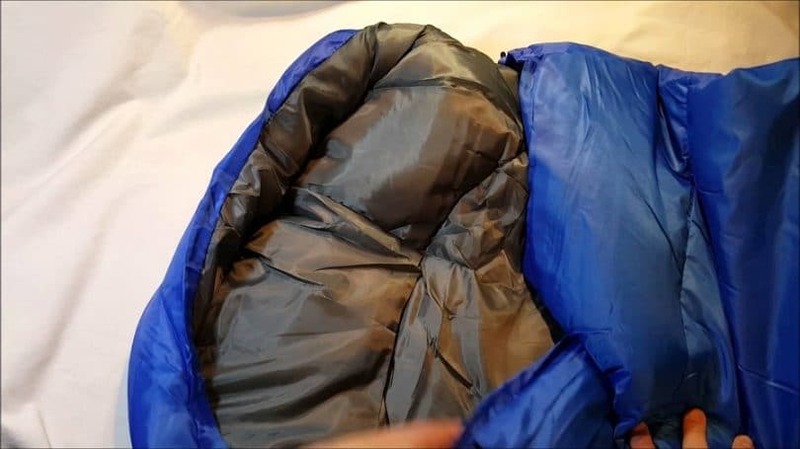 This sleeping bag is perfect for storage. The opening has the bags on the ground and we wait a little bit to highlight the swelling of these. The swelling of the 400 is significant and the 600 is impressive. Later, we touch and we observe the quality of the finish and the characteristics of the products. The quality is impeccable, the fabric is perfect. Note that sector of the feet has swelling very important just like the hood (over fill). The large flange allows minimum heat needed. The closure does not however open to the bottom (heat gain) but this implies an inability to match like the Vaude Icepeak 1000 quilts. The closing is protected by a system called ” bed of sealing .” By pulling the zipper, the two flower beds come to stick without blocking the zip and remove the thermal bridge. The zip is of course good. Then, we’re trying to sneak in there in order to know the indoor comfort. Now, it feels extremely good. Imager, I would say that it feels like a slipper. The sleeping bag cutting allows to feel comfortable at the level of the shoulders, you can move without difficulty. The rest of the body is also very good. Then close all and we test the collar and hood of the head. We’re always stuck and now, feels an incomparable but controlled heat (the advantage of high range down) come to invade us. The hood is smaller than what we have known but is enough to feel good. First impressions are excellent and Flo is conquered by this 600 that offers warmth, comfort and lightness. The only “regret” is the lack of a pocket inside the bag on the side of thorax. Pocket that could be convenient to put on glasses, tissues…Let’s look at what these Triple Zero have booked us during our JWGC ATV.